after a year of sleeping on the ground I decided it is time to lift myself of the floor and try a hammock. 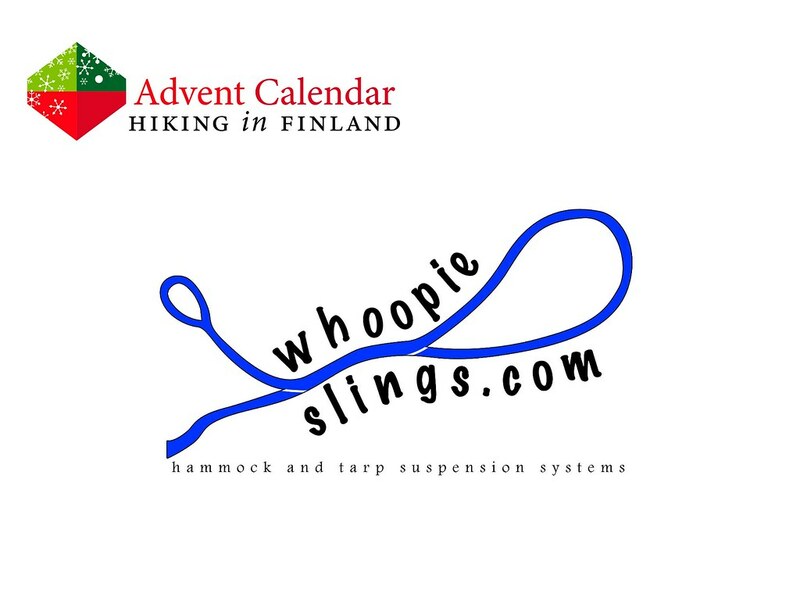 I read a smart book about hammocking and figured out that a good suspension system is what makes or breaks a good nights sleep, and thus I’d like to ask you for a pair of Whoopie Slings hammock suspension system in my choice of colour & size for my hammock. 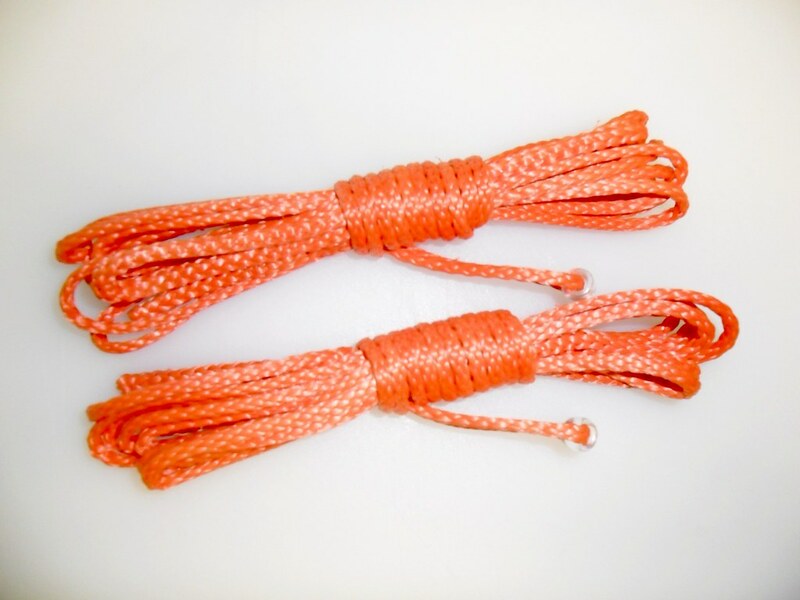 That should ensure an easy setup of my hammock and keep me hanging high! Thank you, and a fine start into December! Leave a comment underneath telling us about your favourite spot to hang your hammock to win a pair of Whoopie Slings in your size and colour of choice. Shipping will be included by whoopieslings.com. And the winner is Joan, who’d like to hang her hammock in a grove of mountain laurel! Please contact me via Email so that you can get your pair of whoopieslings!